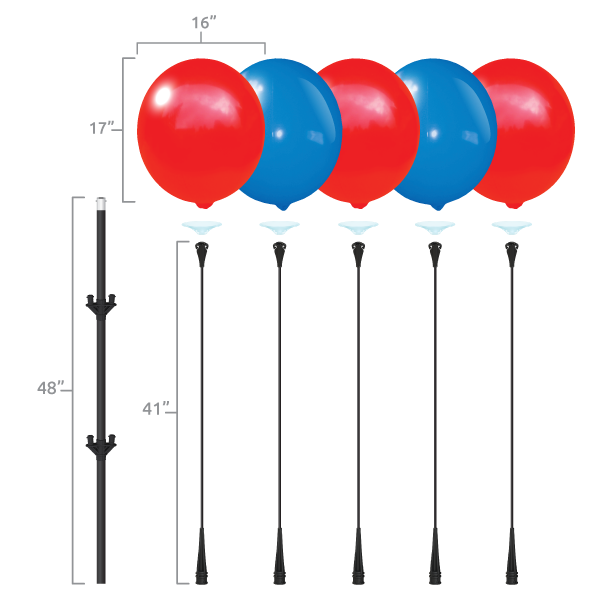 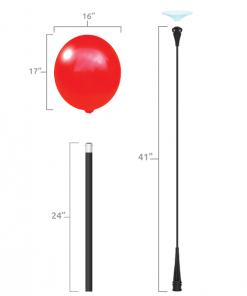 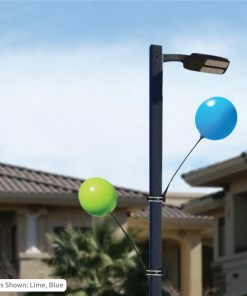 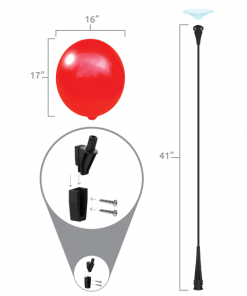 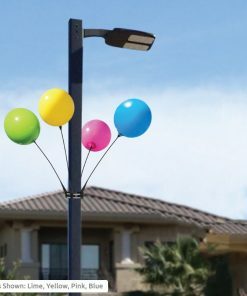 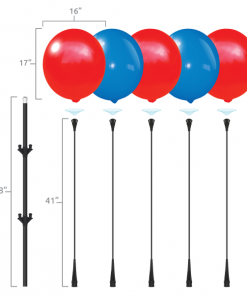 Get the added attention your property needs with our Cluster Pole Kits! 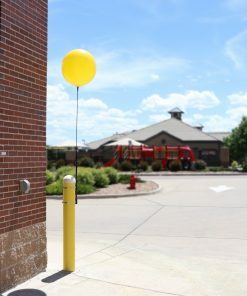 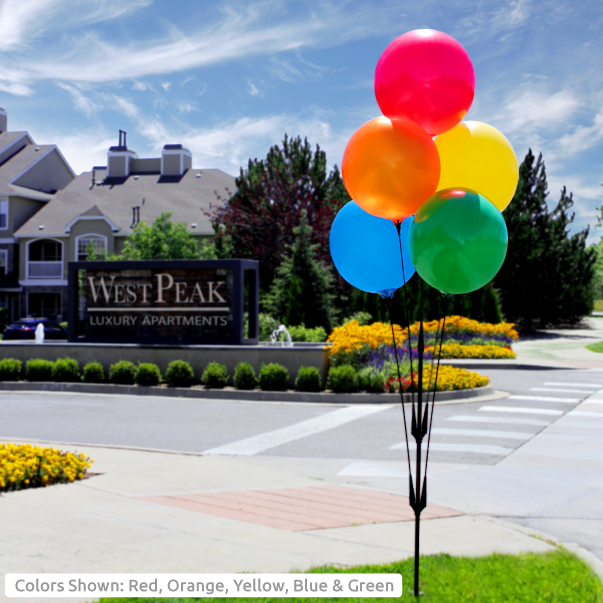 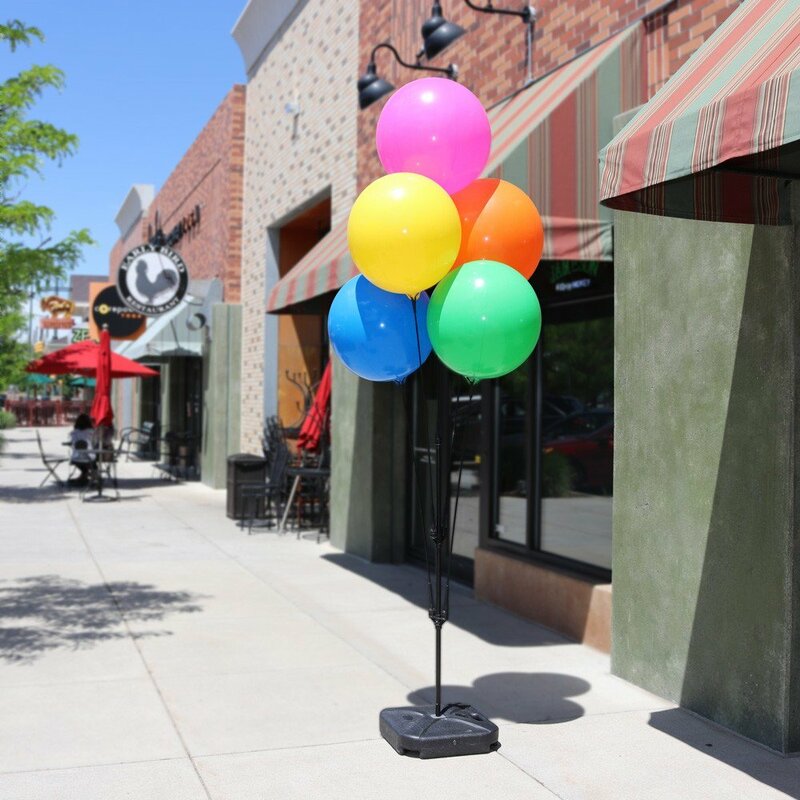 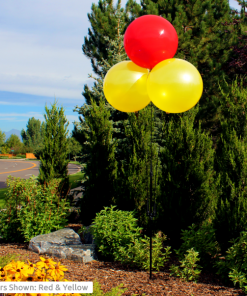 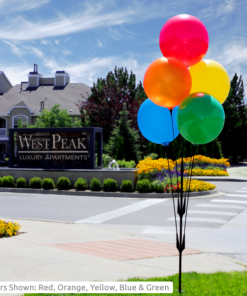 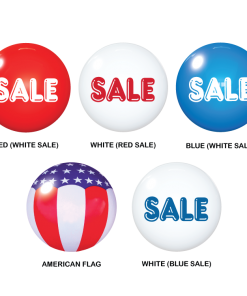 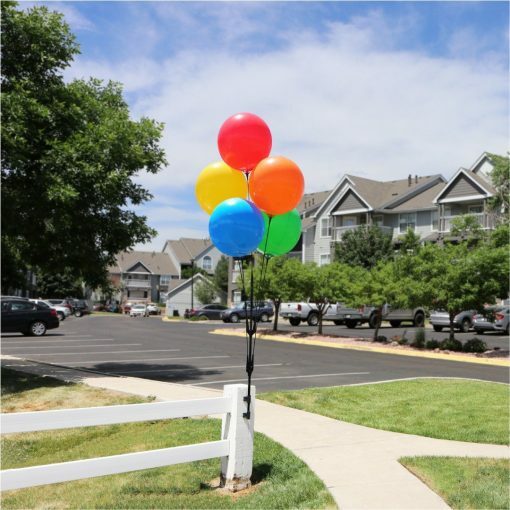 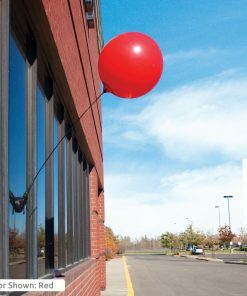 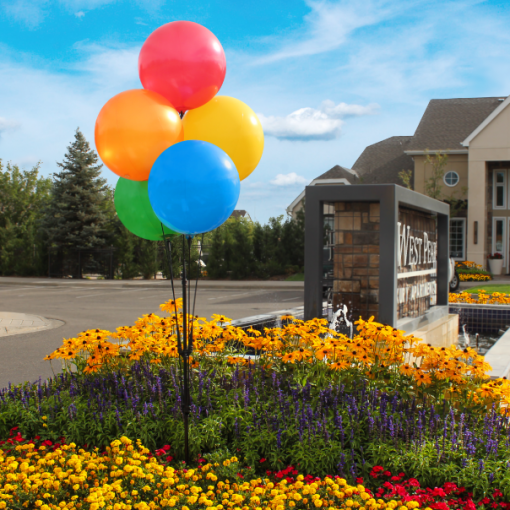 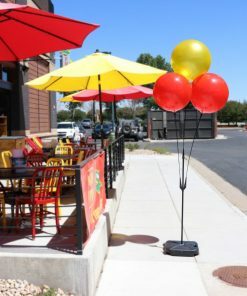 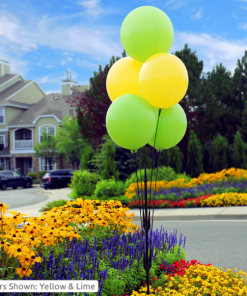 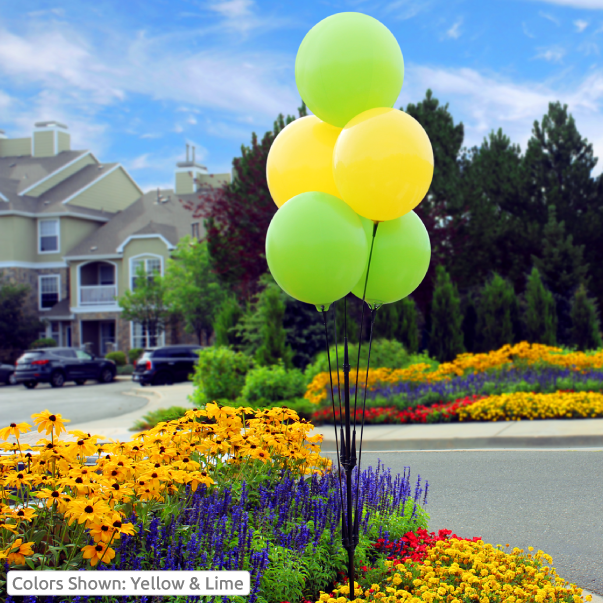 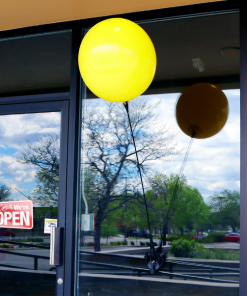 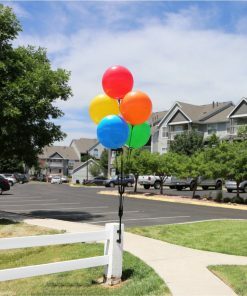 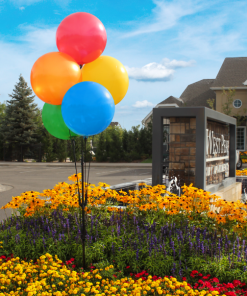 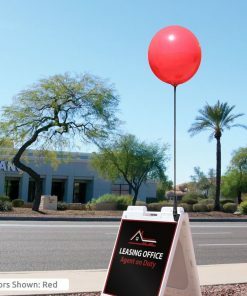 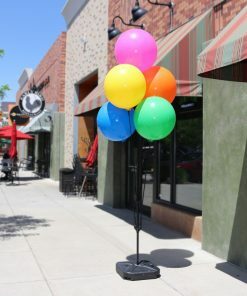 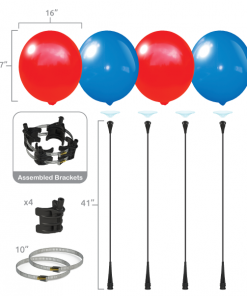 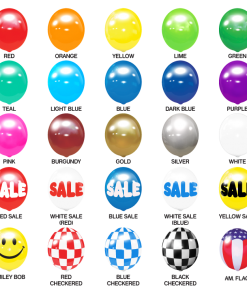 Choosing from a wide selection of vibrantly colored balloons, the Cluster Kit easily turns heads and creates curb-appeal. 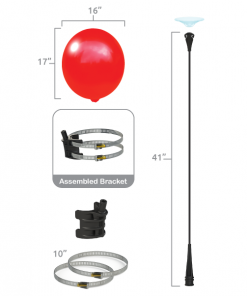 Check out the various mounting options!